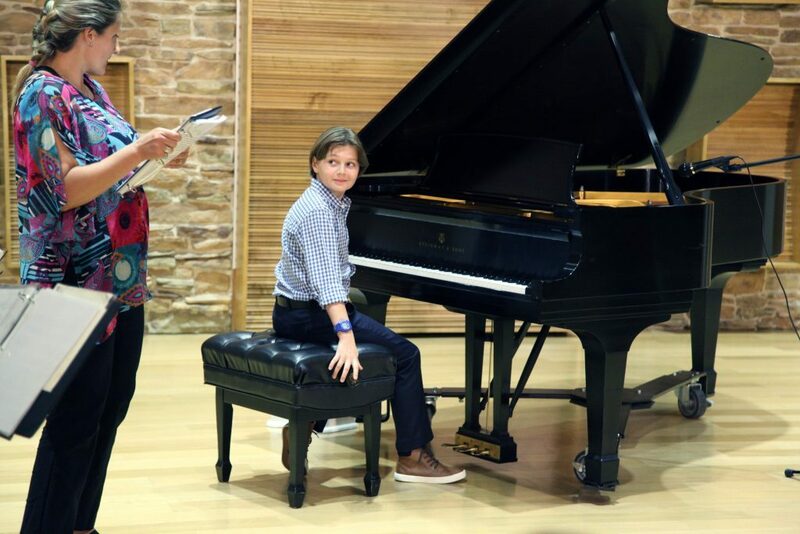 his piano recital was before the new years. many students from all sides of Dallas including me and my little sister Dasha i played Dmitri Schostakowitsch Walzer nr.2 and prelude in C Minor, Alexander Marofsky. Over all it was very fun! The video that is posted bellow is unity by the fat rat. I learned it myself!